Sixty-two people from two different areas of Sighisoara are given assistance thanks to this service. The purpose of the clubs is to facilitate the socialization of the members, to provide them with a sense of belonging and to give them chance to feel that they are part of a family. 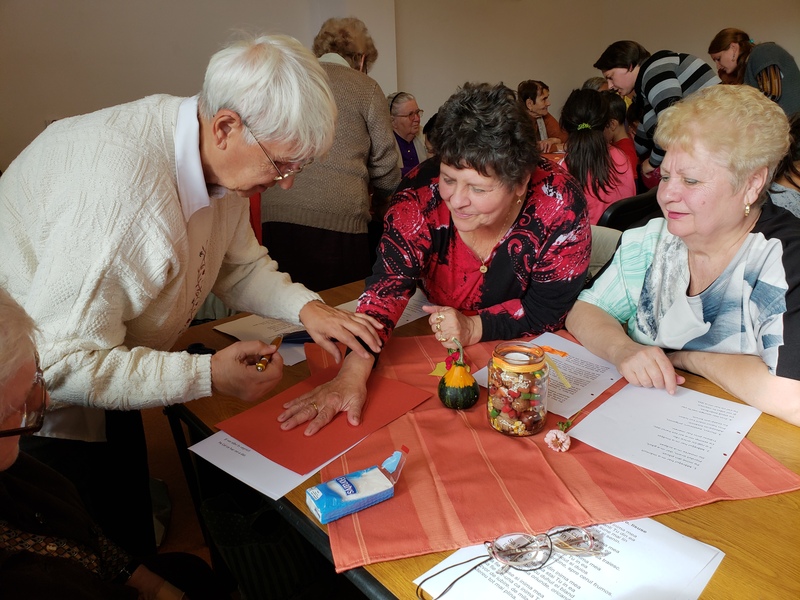 The Daisy Club meets in the Bărăgan area on Wednesday morning and Friday afternoon. The Berigasse Club meetings take place on Tuesday and Thursday mornings at the Veritas Family Center. 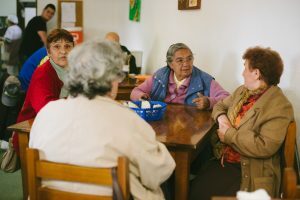 From 1998 to 2018, a third group, the Hope Club met in the Church of the Nazarene as a part of the Veritas Elderly Clubs. It has now been turned over to members of the church, although all clubs will continue to meet for special events during the year. Leisure and socialization activities: discussions on various themes, low impact exercises, massage, games, craft work, outings, films etc. Annual Activities: Outings and celebrations: birthdays, Christmas, Easter, International Women’s Day. Several times a year, all three clubs meet and enjoy spending time together.